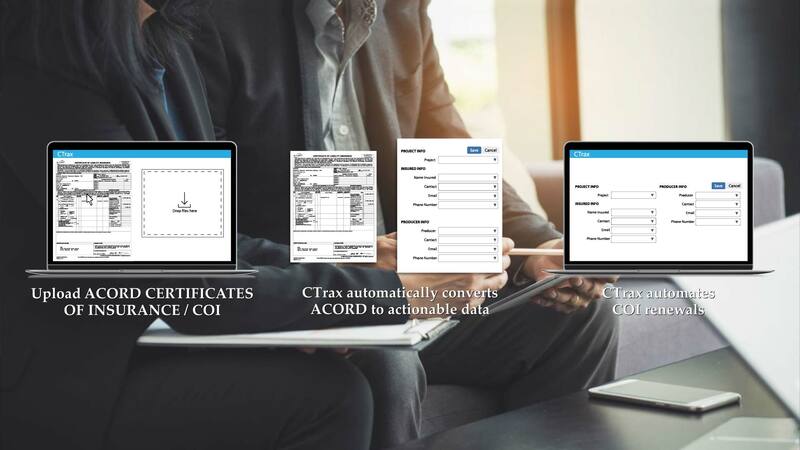 CTrax is the robust solution for tracking and managing Certificates of Insurance (COI) you have been looking for. Let us show you why! Discover how this will change the way you do business.